I thought it was time to give a little update on my journey to medical school! I recently wrote the MCAT in late April and received my scores the day after Memorial Day! I am also currently applying to Medical School this month... I'll give more of an update about my scores and AMCAS application progress in another post but today I wanted to talk about my summer plans! So I applied AGAIN, and got accepted this summer and the program began on Memorial Day. I am so excited to be back in my home away from home, Chapel Hill, working alongside pre-med students, medical students and learning from actual medical school faculty! This summer I will be taking Biochemistry, Histology, Microbiology, and Gross Anatomy, as well as MCAT prep and Professional Seminars! It seems to be a very rigorous and intense load, but I am confident and excited to learn and have the opportunity to have a slight experience of medical school BEFORE medical school! I'll be keeping you guys updated throughout the summer! Wish me luck! I officially finished my program at the end of July! And let me tell you, it was a long, challenging and HOT summer, but totally worth it and I loved it! 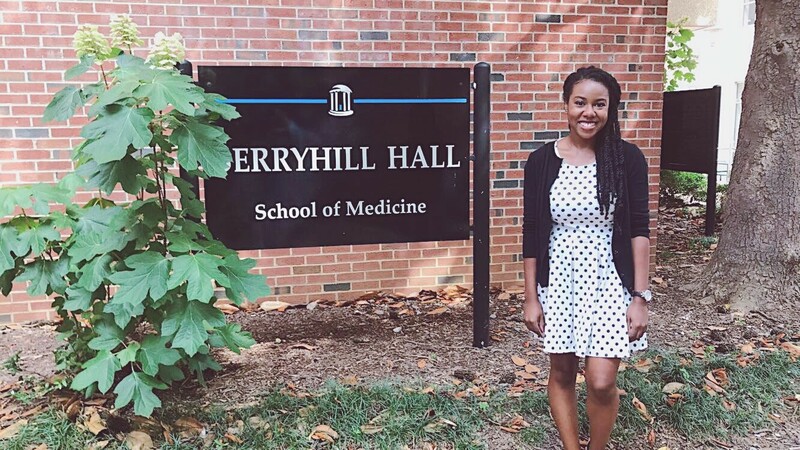 With the UNC MED program, I got to work alongside 87 other pre-meds and medical students as our Teaching Assistants and together we accomplished a great deal! I had always heard the MED program was challenging, but I don't think one can truly grasp it, until one experiences it. This was no summer of play. With classes starting at 8, and our days ending at 4-5 sometimes later, and then going back to the dorm to study, it was hard work! In undergrad, I didn't have many pre-med friends, and due to my less than stellar performance in my basic sciences, I avoided many study groups, so it was nice this summer to have 87+ people that I could turn to, if I needed help. Asking for help and having people genuinely want to give it was also refreshing. 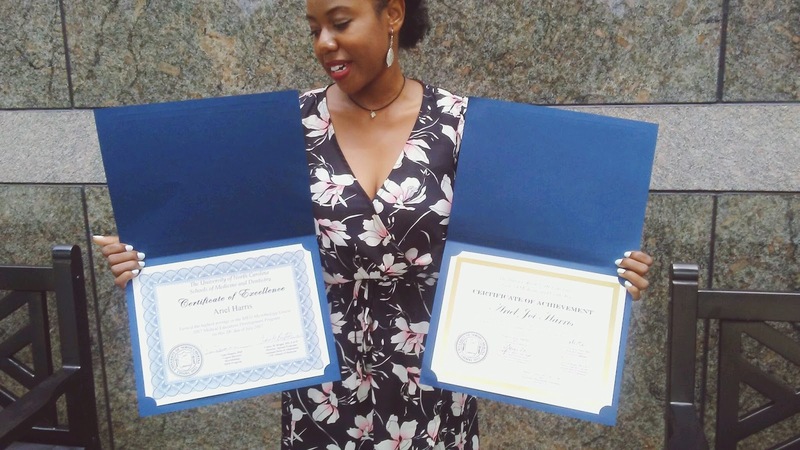 In undergrad, too many times, I felt like a burden or nuisance when I asked for help, but this summer I learned that there are many people out there that WANT to help me and are rooting for my success. And succeed I did! Most of the time, I keep my triumphs to myself, but I think it's okay take pride in your accomplishments after hard work, and I am proud to say that successfully completed the MED program in the top 5 of my class, and had the highest average for microbiology. But the MED program was way more than rank or average, it pushed us, to ask "Do you really want this?" and whether you were #1 or #88, if your answer was "yes! ", then we can do it!